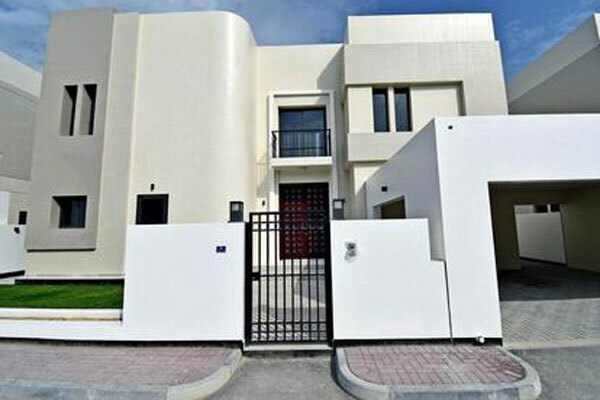 Bahraini Authorities have called on private construction companies to bid for the construction of 300 villas on Island 14 iat Madinat Salman, off the northern coast of the kingdom. According to press reports, the bidders have a preference for Kuwaiti firms. The project is being funded by the Kuwait Fund for Arab Economic Development, KFAED, under the GCC Development Program, Trade Arabia reports. Kuwaiti firms qualifying as Grade ‘A’ Contractors and registered with the Kuwaiti Central Tender Committee per the tender requirements, will be given prominence, media says. Bahraini contractors are also invited to bid but must fulfil Grade ‘A’ criteria of the Ministry of Housing and Grade AA in building construction projects with the Ministry of Works. In a separate report, Trade Arabia said the Bahraini government is set to build 40,000 homes over the next four years after building 26,401 social housing units over the last four years at an investment put at $3.7 billion. Posted by KanelkaTagba on Dec 25 2018. Filed under Gulf News, Headlines. You can follow any responses to this entry through the RSS 2.0. Both comments and pings are currently closed.